"I do videos to express myself on a song and to also promote the song and artist." St.Petersburg, Florida. He was born February 11th 1993 and embraces his half Jamaican heritage. As a child CrunkCoco had it rough. He always had a different personality and people didn't understand him. He found himself the center of ridicule and bullies in school and after school camps, and would have to defend himself which would lead to more trouble. After years of feeling excluded from everybody else CrunkCoco showed interest in a school photography class and from there he began recording videos of him dancing. From there he entered talent shows and started performing covers of Ciara songs. He would attend teen parties and he would dance everywhere he went. Thanks to that photo class CrunkCoco used the school's camera to make his first video "Who You Finna Try" He used social media and uploaded the video on Facebook where it got popular and was shared over 25,000 times. It then made it to WorldStarHipHop and it became worldwide. Everybody was chanting "Who You Finna Try" and after people started copying him making parody videos of the catchy chant the popularity grew for the song and CrunkCoco experienced something he had been wanting, acceptance. He continued to make videos doing eccentric and crunk parody covers of artist like Nicki Minaj,K. 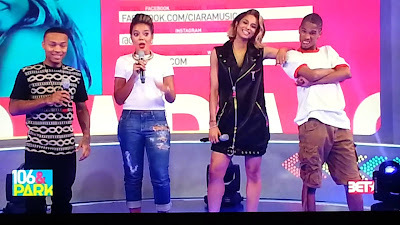 Michelle, and Ciara to name a few and a few years later a couple of his videos made it on tv overseas.He has been featured on WorldStarHiphop a total of 10 times, the local news 3 times and has appeared on shows like "Upload With Shaquille O'Neal" and "106 and Park". 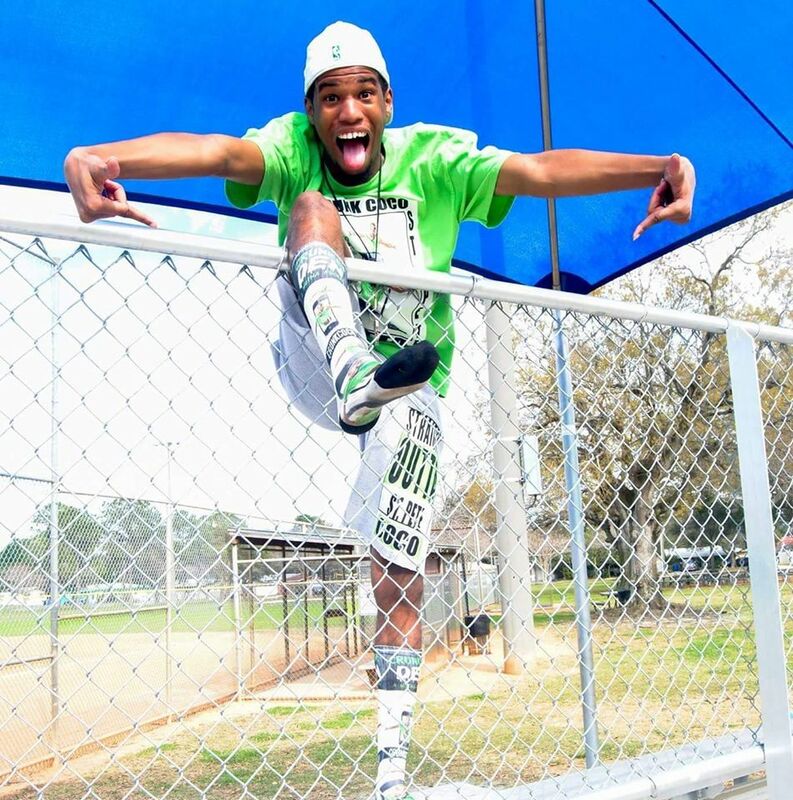 His Youtube channel has 25 million views in total and He has built relationships with celebrities like K. Michelle,Nicki Minaj,Trina,Redd(BGC), Judi(BGC), Jessica Dime(LHHATL) Shekinah(T.I.& Tiny) and more. He has also teamed up with fellow Youtube stars Emmanuel and Phillip Hudson and other Youtube sensations. 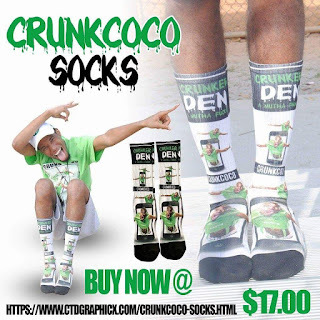 CrunkCoco is not afraid to take risk and has an air about him that exudes a confidence you can not buy. He considers himself a free spirit and does what he believes in. "I do videos to express myself on a song and to also promote the song and artist." He says. Having musical idols like Ciara, Lil Jon, Nicki Minaj and St. Petersburg's own Cristol and Heather Marie. CrunkCoco took a liking to music when he watched Ciara and Lil Jon both perform on stage and had dreams of He too one day gracing stages and captivating an audience. He enjoyed how Lil Jon hyped the crowd up after a show he saw and from there he was hooked. 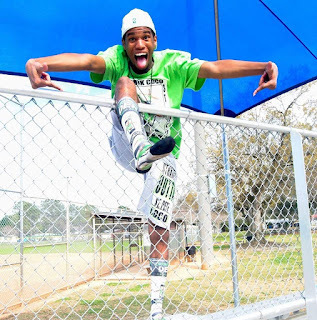 He has released songs like "Backed Up Doo Doo"(which dropped two years ago), "Crunker Than A Mofo"(Currently being pushed), "Crunk Ain't Dead ft. Skitsarena"(which obtained 1 million views on YouTube) and more. 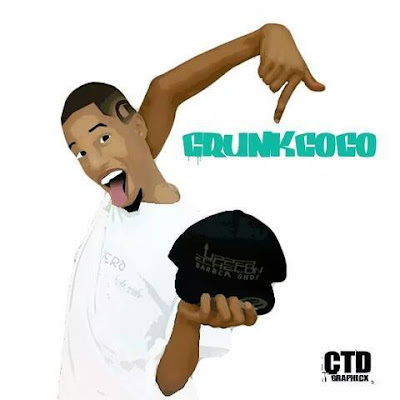 He has been featured on Talio's "Get CrunkCoco". CrunkCoco is currently working on new music, had his own merchandise start with the CrunkCoco T shirts and now he's took his merchandise a step further with his own socks. He is continuing to grow his fan base and He's ready for whatever the world throws at him because.... He Crunker Than A Mofo! 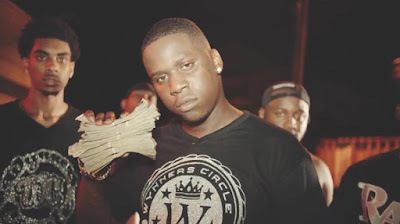 As always I took the time to chop it up with CrunkCoco so check out our quick interview below as well as ways to interact and connect with him and some of his content. [M$C]: After the dancing and the parody covers videos, why did you want to do your own music? [CrunkCoco]: I wanted to do my own music because it allowed me to reach more people and to also put all the things people think I say crazy in a format that they could understand. 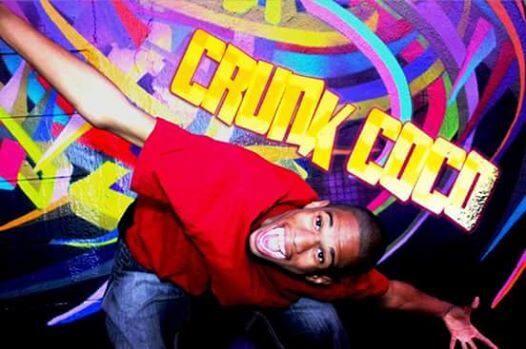 I feel like when Lil Jon was doing crunk it was hot and I want to bring it back in my own way with my creative ideas. [M$C]: What has been the biggest challenge since pursing a career as an entertainer? [CrunkCoco]: The biggest challenge for me has been dealing with sneaky snakes in this dirty industry. People will try and use your name and you to get money and power. You don't know who to trust and if someone has your best intentions in mind. [M$C]: What are your top 5 goals to accomplish by 25? [M$C]: What is something or someone that pushes you to accomplish your dreams? [CrunkCoco]: Something or someone that pushes me to accomplish my dreams is my family, my fans and keeping my haters mad.